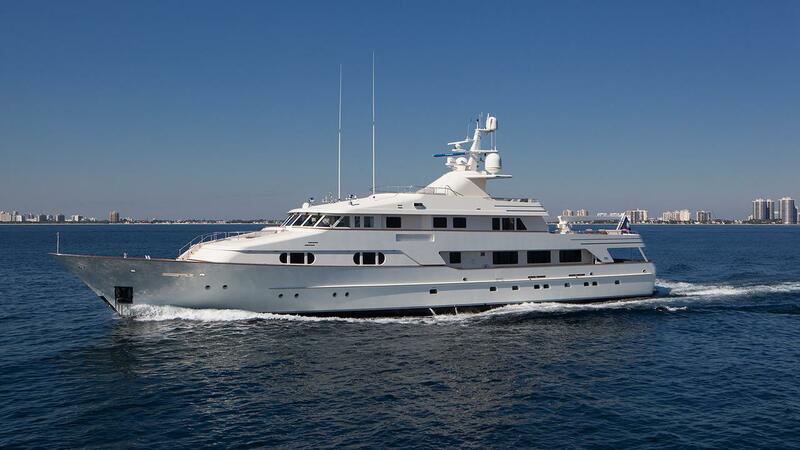 Originally launched by the highly respected Dutch builder Feadship in 1990, superyacht BG (ex Charade, hull 642) is a well sized 47m (153') displacement vessel, with last refit in 2015. 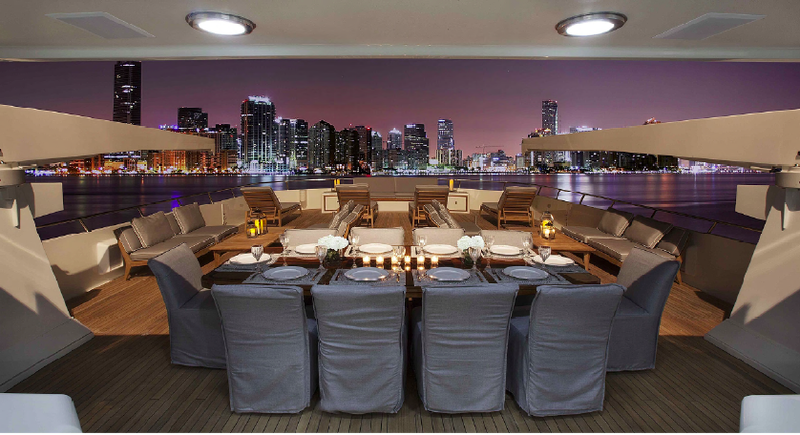 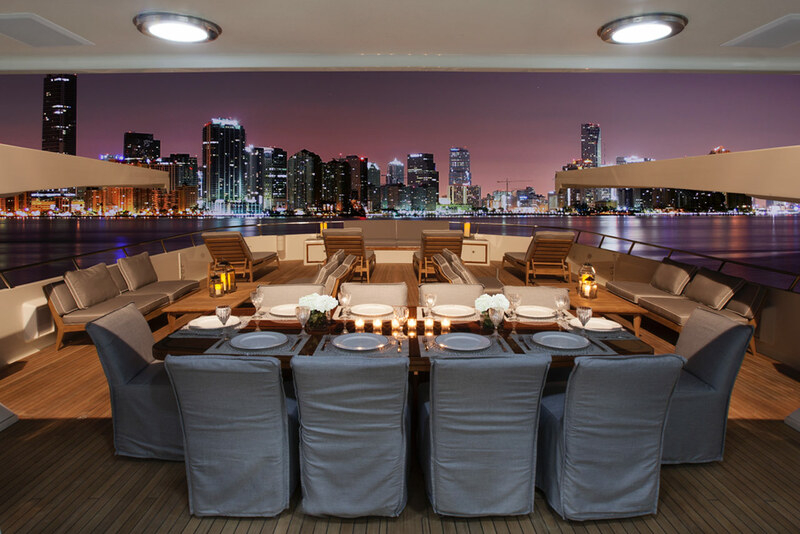 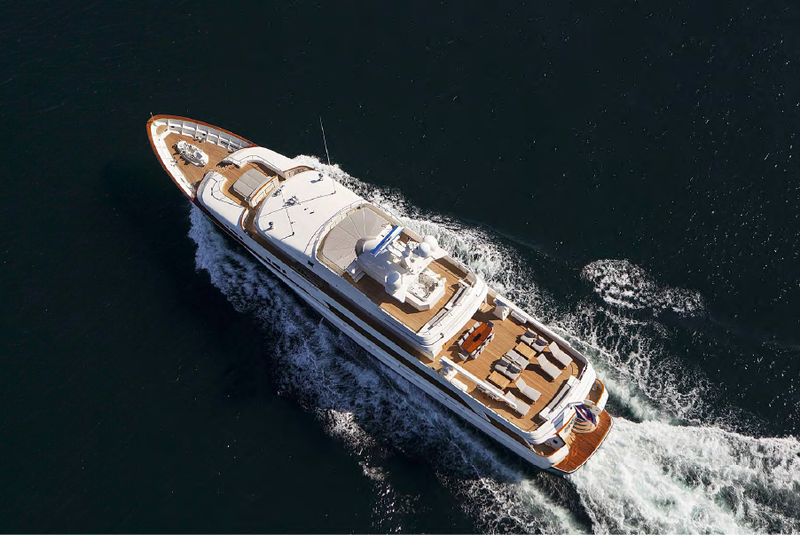 Luxury motor yacht BG features exterior design by De Voogt Naval Architects, with interior design by McMillen Design. 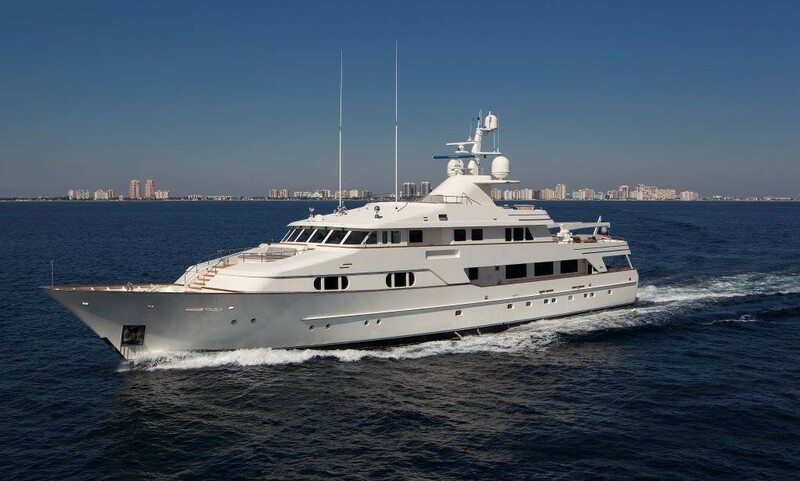 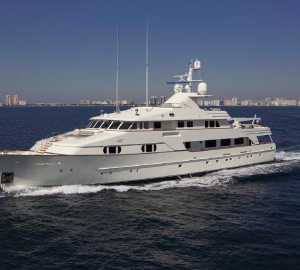 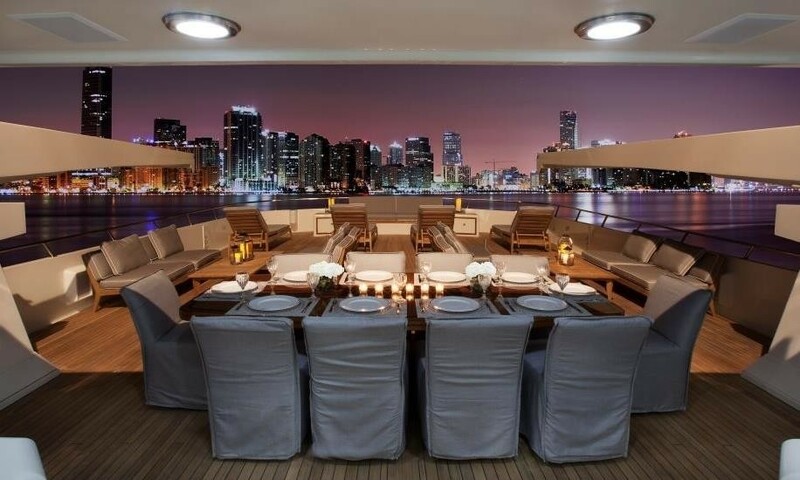 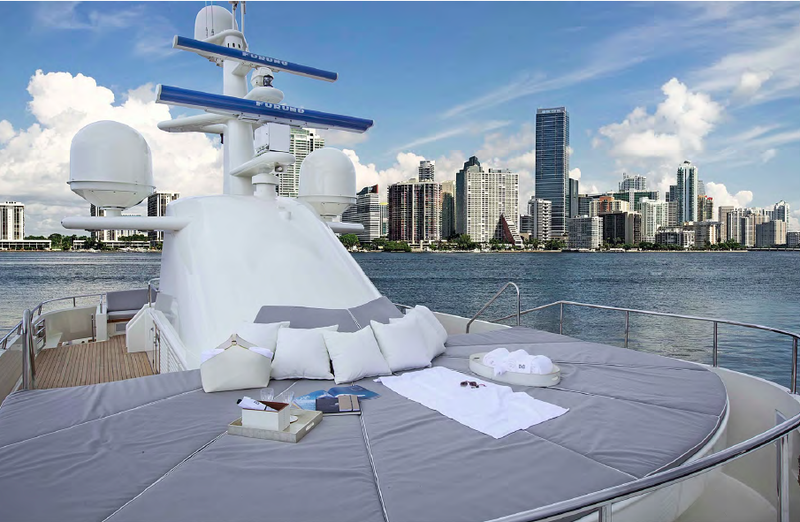 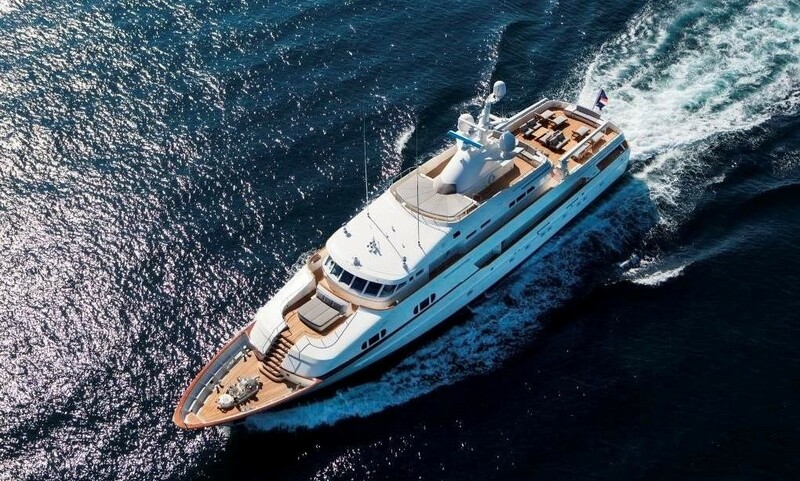 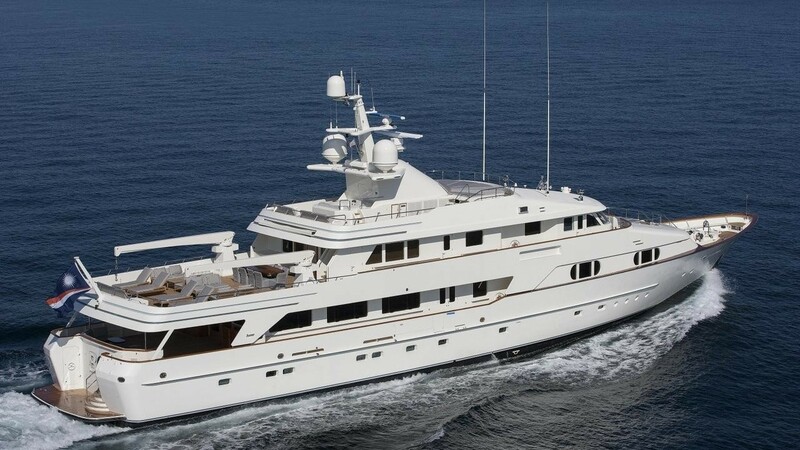 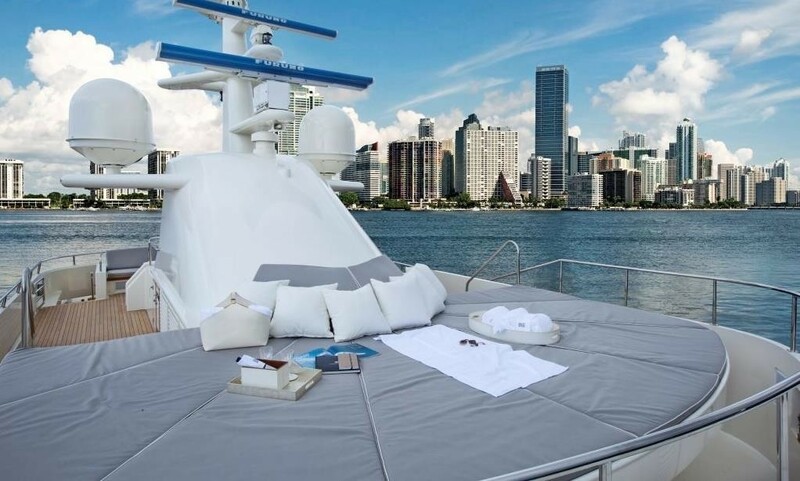 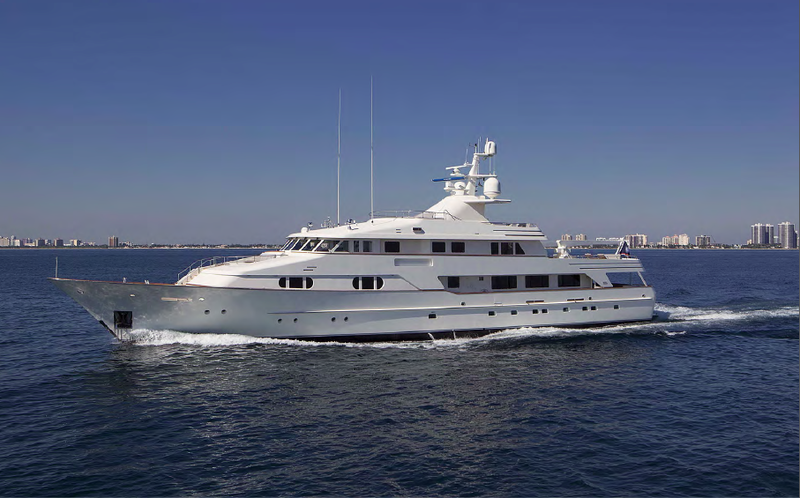 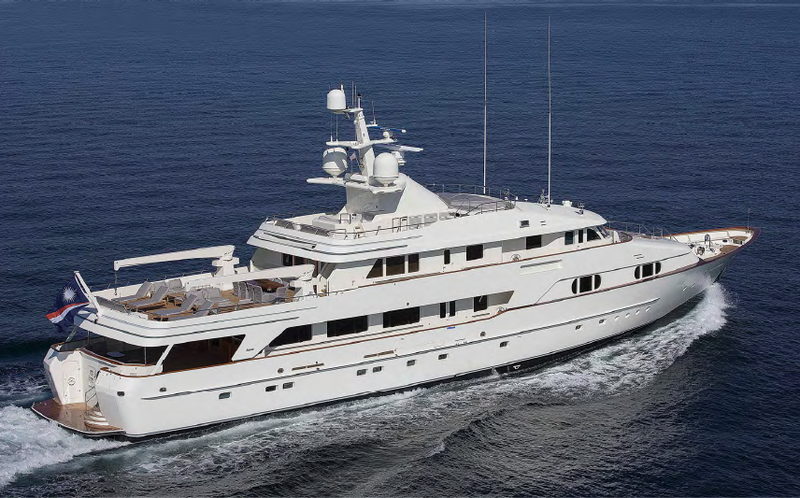 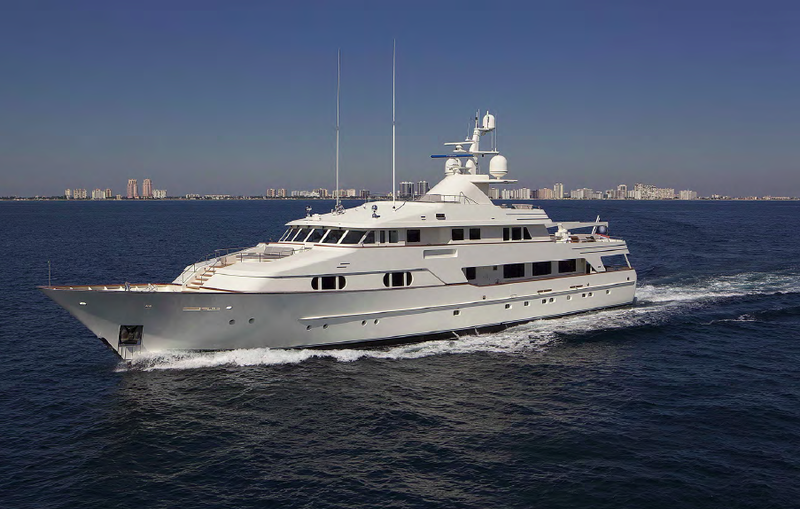 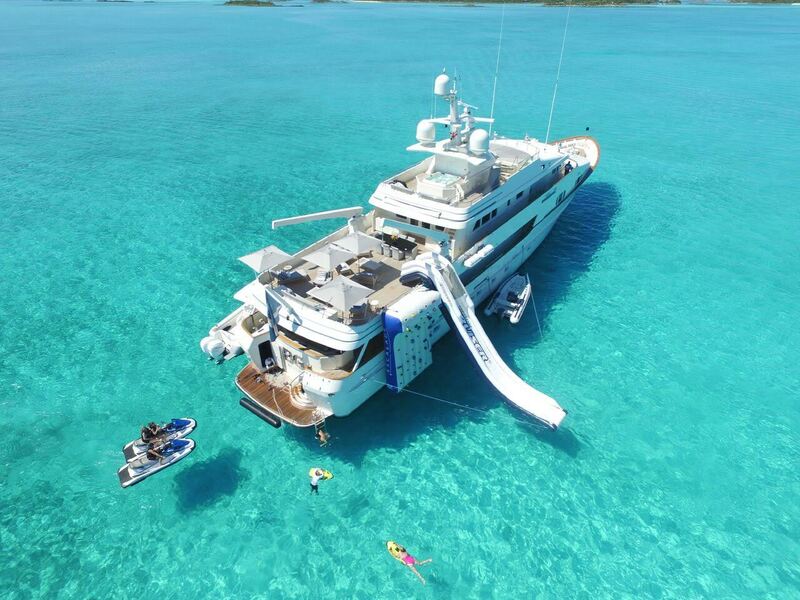 A total number of 12 guests can be accommodated aboard BG superyacht in pure comfort and luxury. 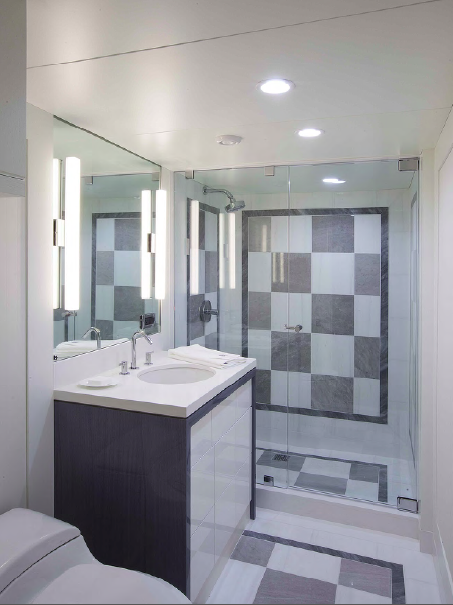 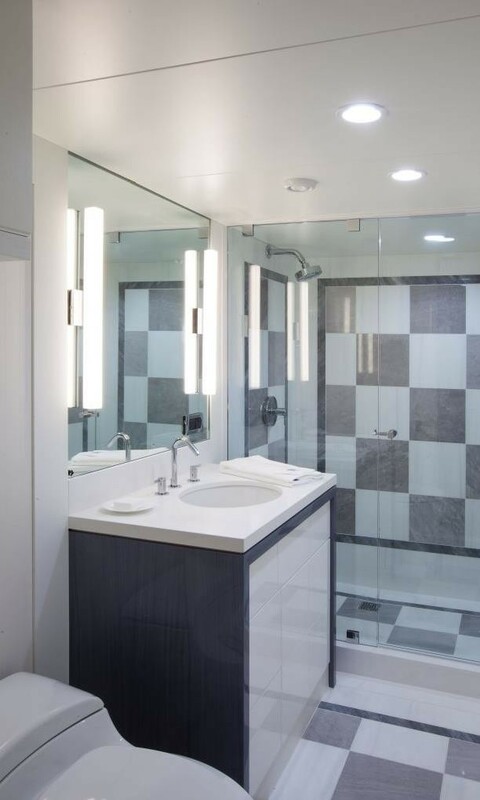 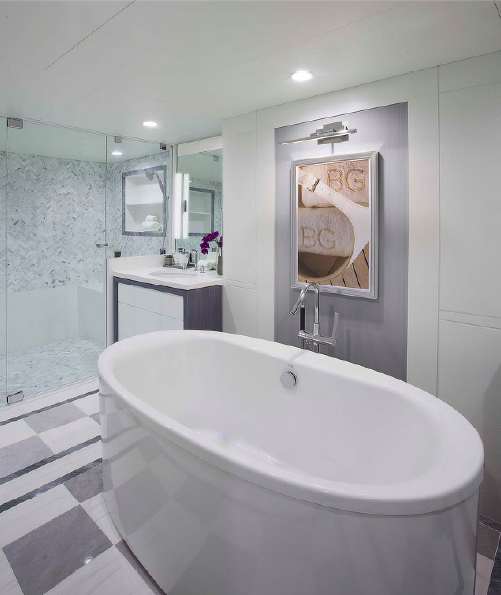 She provides six luxuriously appointed cabins, including an amazingly generous full-beam master suite with walk-in closets and an en-suite with a two-person shower. 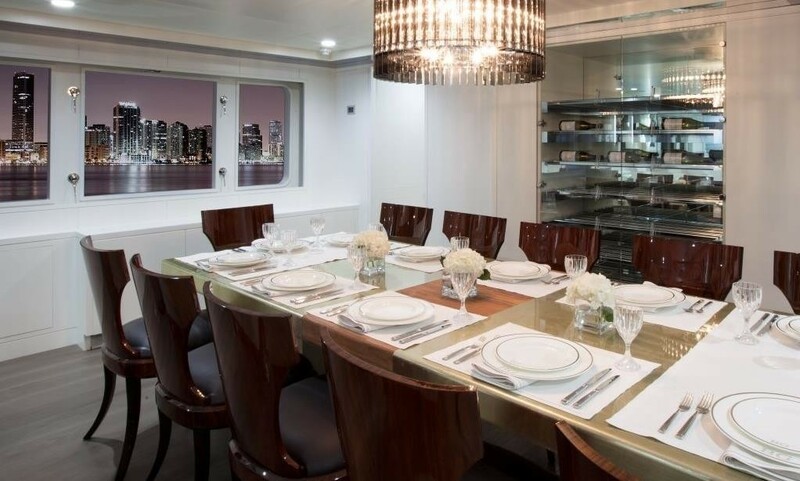 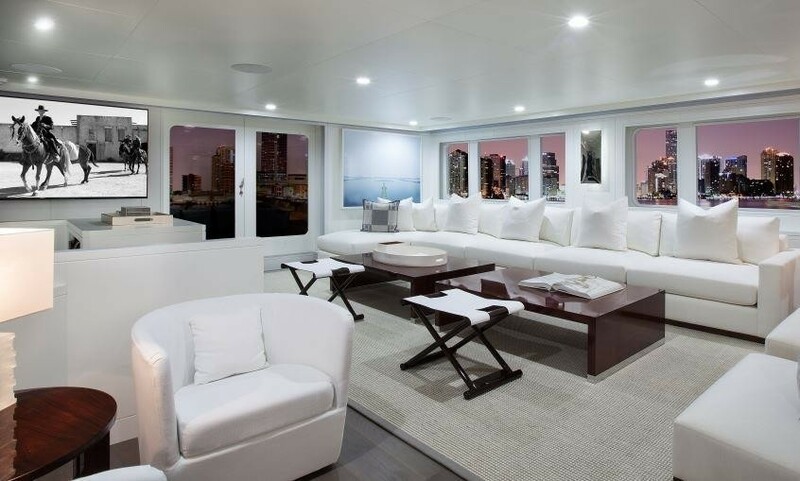 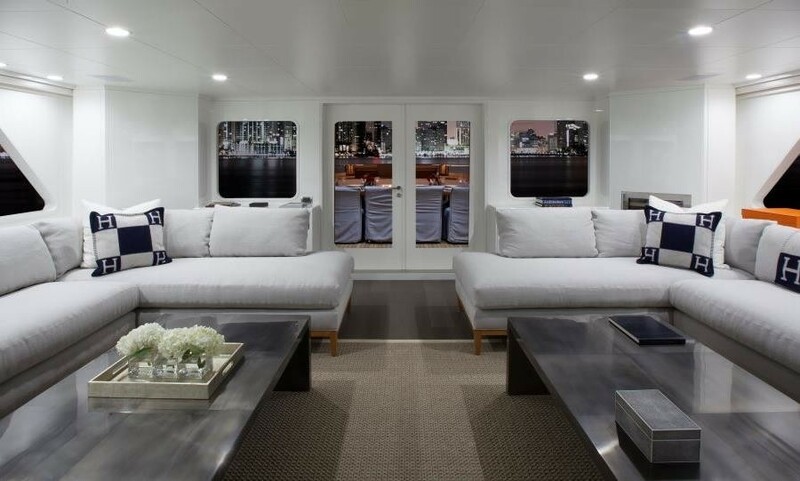 The cabin can be found on the main deck, alongside a king-sized VIP cabin. 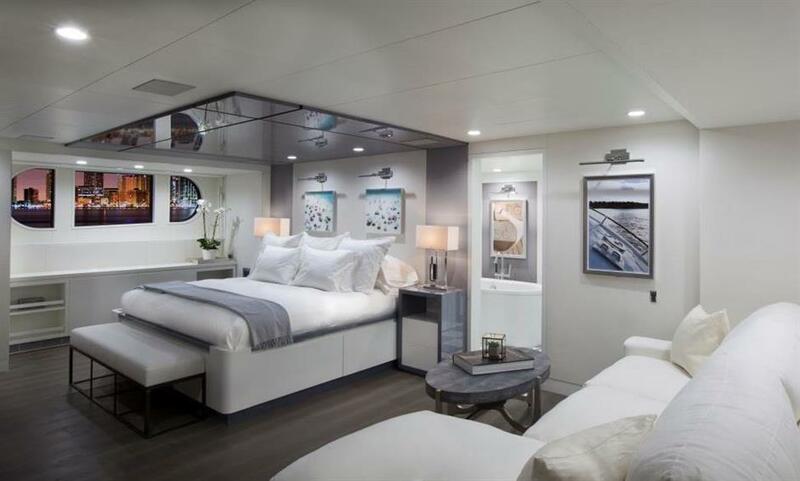 The lower deck hosts the additional four guest cabins. 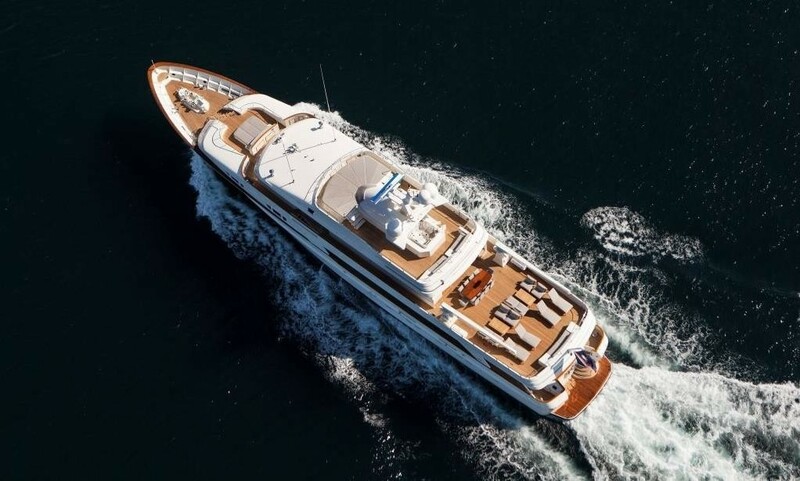 The vessel is taken care of by a professional crew of 10. 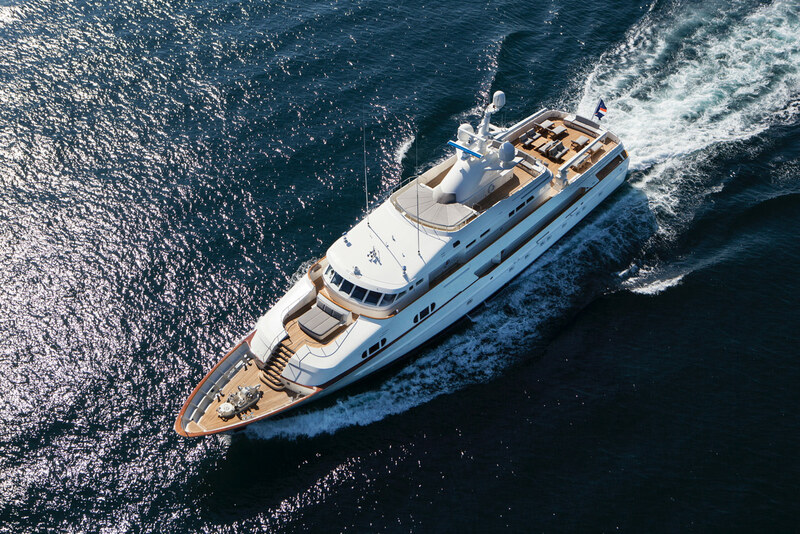 Made of steel and aluminium, custom yacht BG (ex Charade, hull 642) is able to reach a top speed of 14,5 knots and a cruising speed of 12 knots, thanks to her twin Caterpillar 3508 DITA diesel engines. 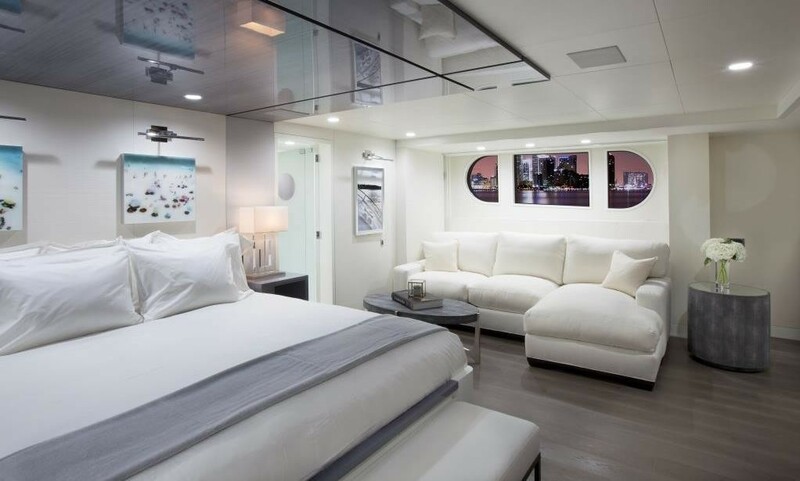 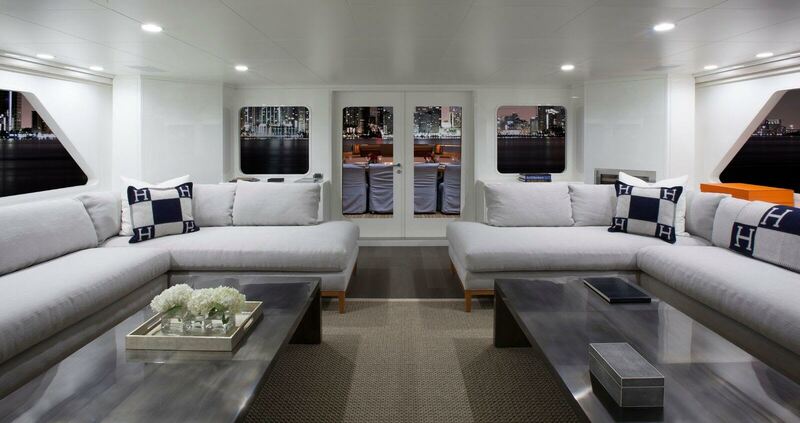 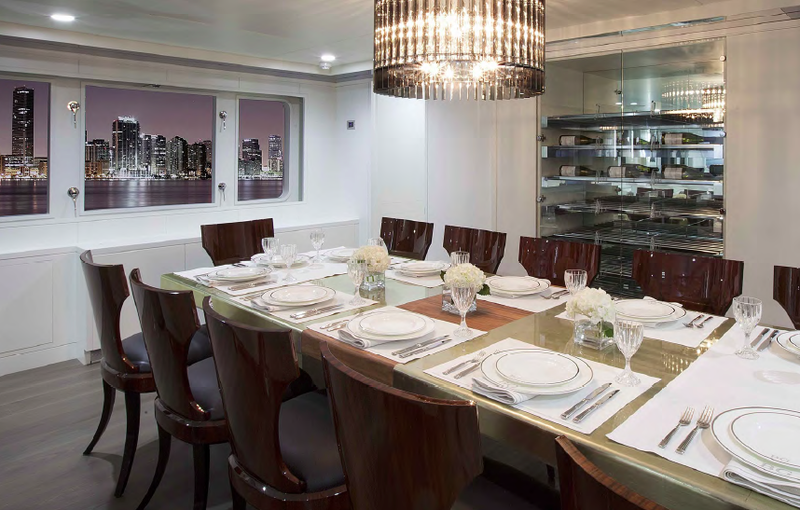 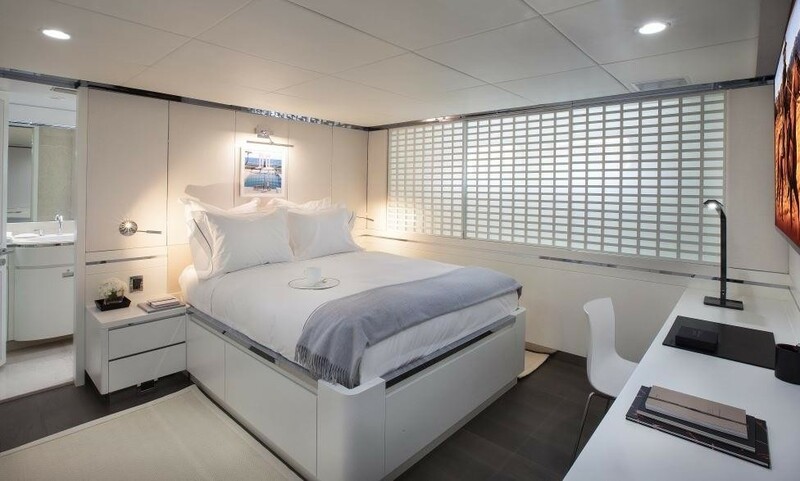 The extensive 2015 refit of BG yacht saw a complete overhaul of her interior. 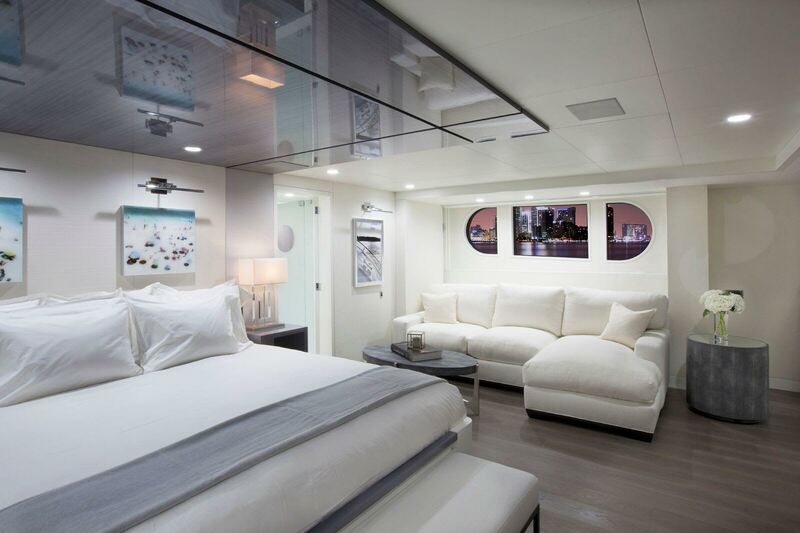 The vessel now boasts a beautiful Hampton Beach House-themed interior, styled by Taylor Hannah Architect. 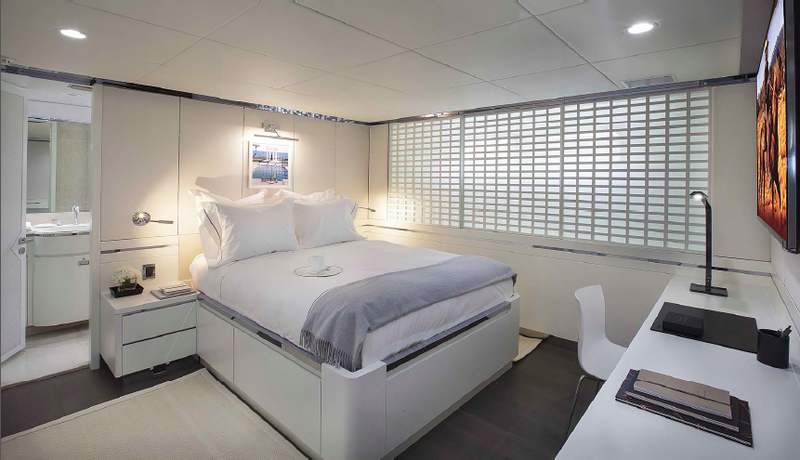 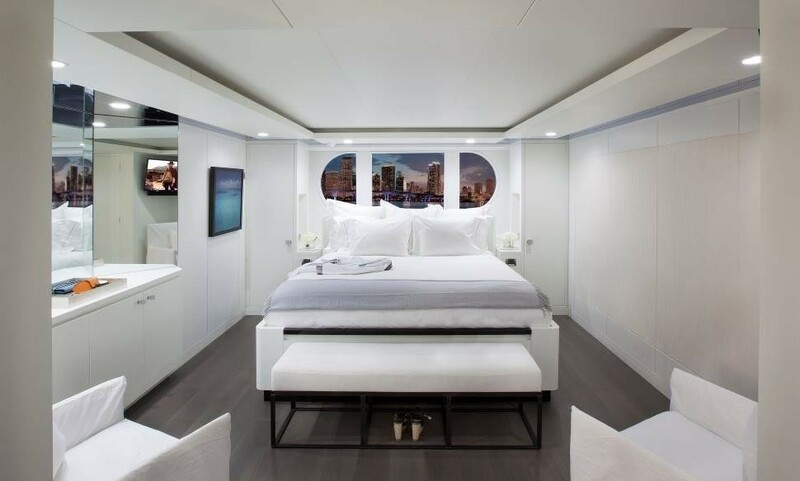 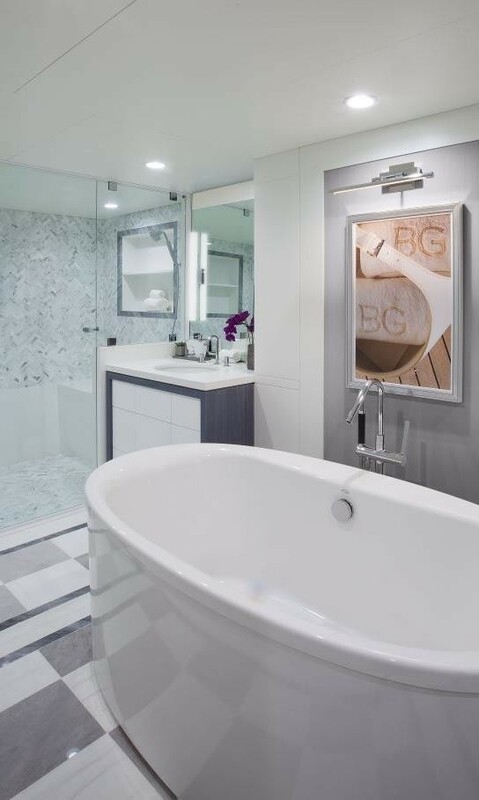 Accommodation aboard luxury yacht BG is provided to up to 12 guests across 6 magnificent cabins, including a large full-beam master suite with walk-in closets and an en-suite with a two-person shower. 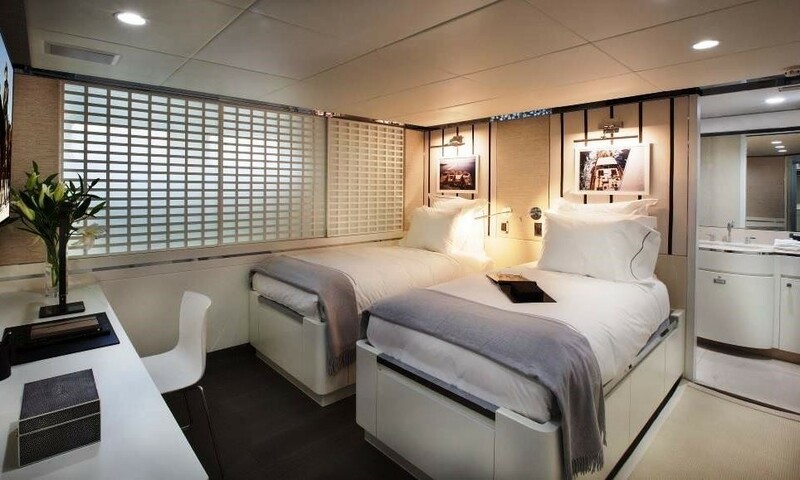 The cabin can be found on the main deck, alongside a king-sized VIP cabin. 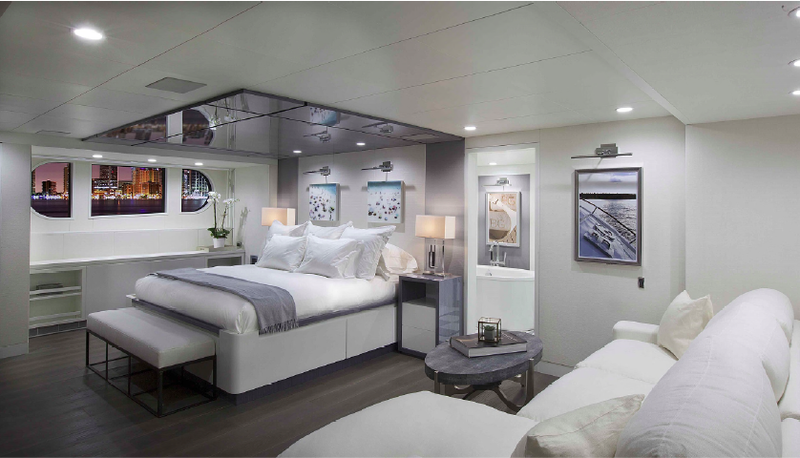 The lower deck hosts the additional four guest cabins.